Scott Melker has played alongside legends from nearly every musical genre, including Enrique Iglesias, Future, Snoop Dogg, Wiz Khalifa, Crosby Stills & Nash, Neyo, Sheryl Crow, T.I., Jason Derulo, Public Enemy, Kanye West, DJ AM, Justin Timberlake, Rihanna, Steve Aoki, A-Trak, Lupe Fiasco, Prince Royce, J Balvin, Joey Montana and more. With over 30 million streams on soundcloud alone (before being forced to remove the music for copyright issues), his genre busting production has captured the attention of the music industry as a whole, including some of the largest online platforms including Dancing Astronaut, Billboard, VH1, Pigeons And Planes, Fuse TV, Prefix Magazine, The New York Times, The Wall Street Journal and Paper Magazine (to name a few). 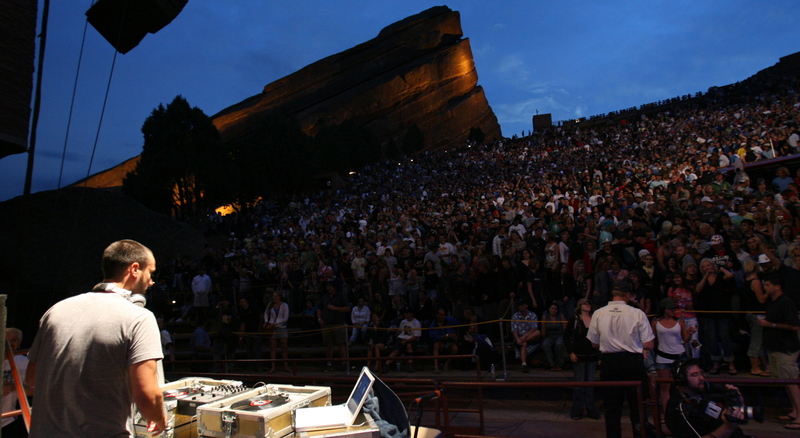 He has played huge venues, events and festivals around the world, including a 30 stadium tour in Japan with Toshi Kubota, Camp BIsco, The Summer Haze Tour (with Slightly Stooped and G Love), The Keep Calm & Twerk Tour (with Ying Yang Twins & FKI), Estadio Felix Capriles with Enrique Iglesias and countless college headline concerts. Scott has also performed at private events around the globe for celebrities and public figures including Billy Joel, Donna Summer, Britney Spears, Mariah Carey, Bette Midler and even President Barack Obama. He was the official DJ for both Target and The Food & Wine Network.